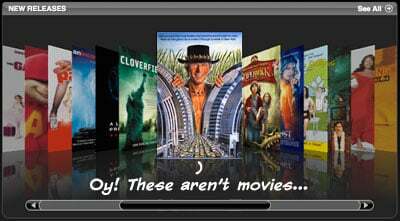 iTunes Movies Come to Australia & New Zealand! Any Australians or New Zealanders out there eager to get their movie on? Let us know what you're buying/renting first!